11 bit studios has officially announced the release date for Moonlighter’s Nintendo Switch version. The action RPG, now available for pre-order via Nintendo eShop, is set to launch on November 5, 2018. If you prefer, there’s also a Signature Edition of the game available for pre-order. Published by 11 bit studios, Moonlighter is an action RPG with rogue-lite elements that shines a light on the daily adventures of Will, an devoted shopkeeper who secretly dreams of becoming a hero. 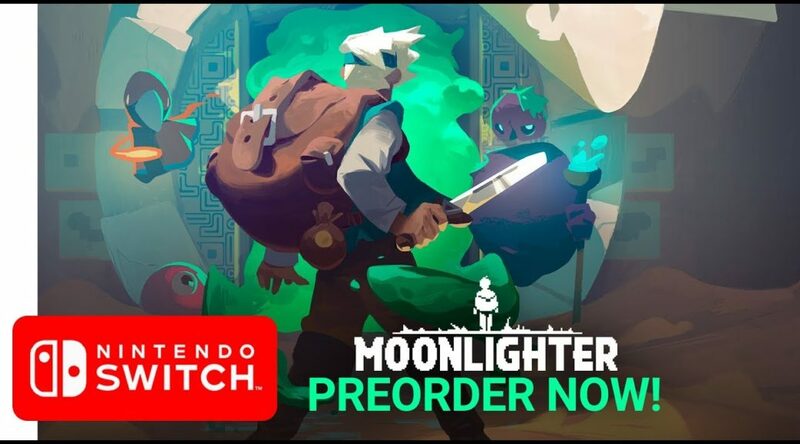 While the exact launch date has not been confirmed, fans can expect both the digital and retail versions of Moonlighter to arrive in retail stores and the Nintendo Switch eShop this November.